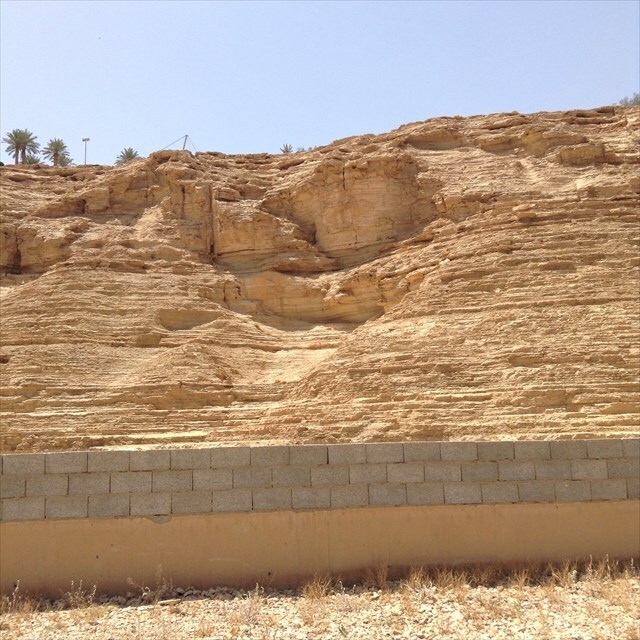 Wadi Hanifa (Arabic: وادي حنيفة‎) is a wadi or valley in the Nejd region in central Saudi Arabia. The valley runs for a length of 120 km (75 mi) from north to south, cutting through the city of Riyadh, the capital of Saudi Arabia. The valley takes its name from the ancient Arab tribe of Banu Hanifa, who were the principal tribe in the area at the dawn of Islam, though in those days the valley was better known as al-Irdh (Arabic: العرض‎). 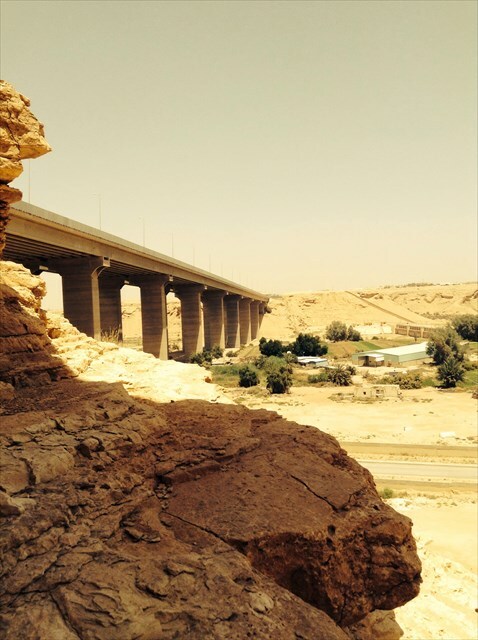 A string of towns and villages lie along the valley, including Uyaynah, Jubaila, Irqah, Diriyah, and Ha'ir. In pre-historic times, rain fell heavily in the region. 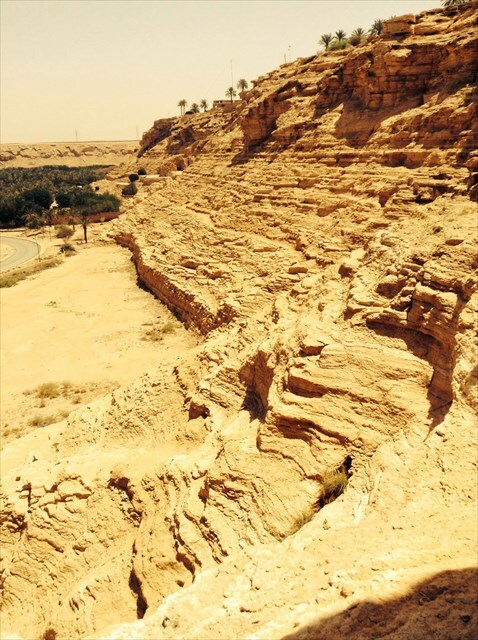 This is reflected in the local folk tradition that claims that during the reign of the ancient kingdom of al-Yamamah, the area was once covered with oases and fertile farmland. God became angry and visited a plague of locusts and drought that the land never recovered from. Modern climate studies would likely show that the local catastrophe was actually the effect of global climate changes. Ongoing and future changes could bring higher precipitation levels back to the region. Temperatures in summer reach an average of 42.9 °C (109.2 °F), and precipitation averages only 60 millimetres (2.4 in) per year in the driest places. Rain falls with great intensity for short periods, causing flash floods. The nature of the dry, warm climate leads to a high percentage of the scarce rainfall being instantly evaporated. That which remains mostly ends up as groundwater. While abundant, the levels of the water table are being tested by the rapid growth the city of Riyadh has seen in the past fifty years, from a population of 150,000 in 1960 to an estimated 5 million today. 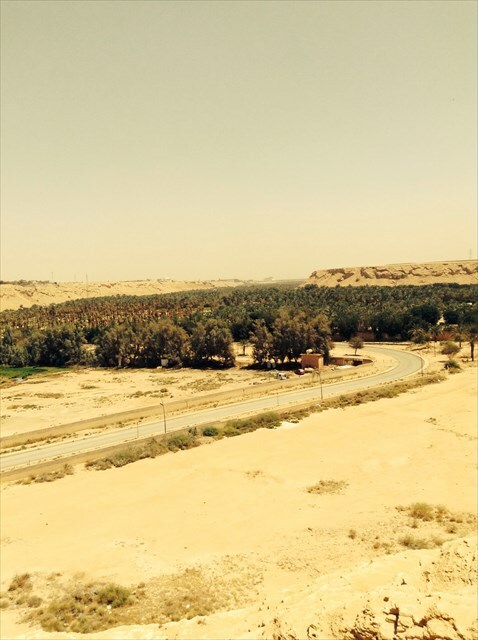 The increase in surface water has led to widespread date palm cultivation along the banks of the wadi. The treated water is given free of charge from the government to farmers which has led to much higher yields. More importantly for the economy, the government uses much of the water to run one of the largest oil refineries in the country. 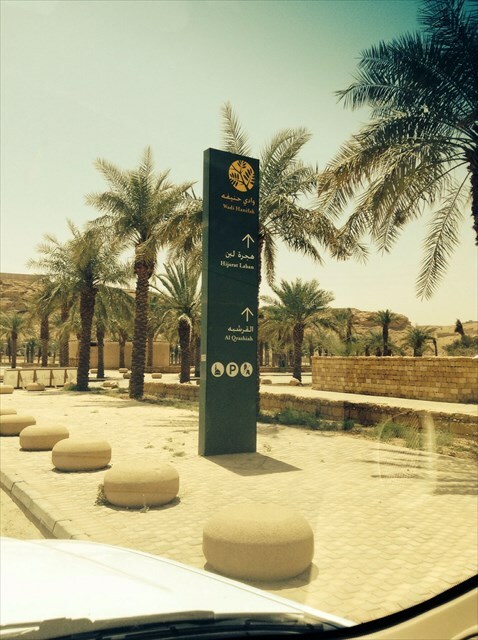 The city of Riyadh also pumps a portion back into the city to irrigate its public gardens and parks.